Tickets on sale from December. 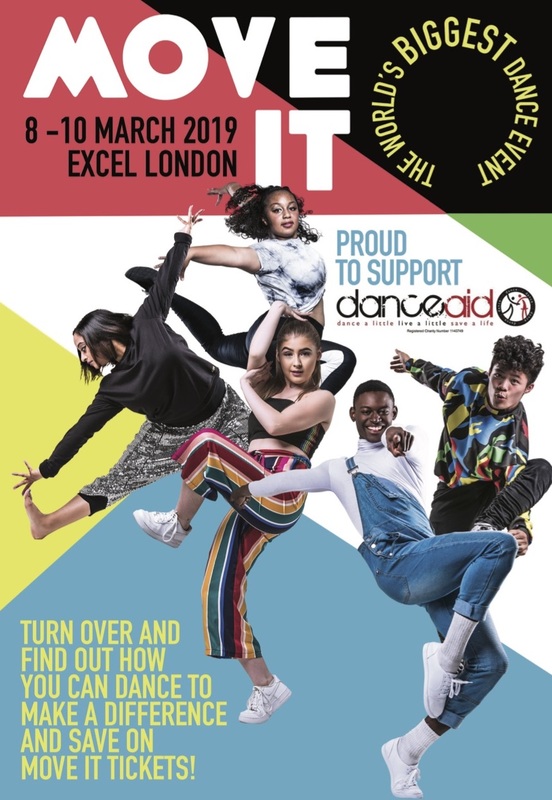 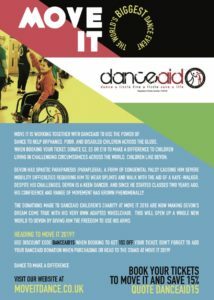 Visit danceaid.org/moveit for your danceaid supporter’s exclusive 15% discount! 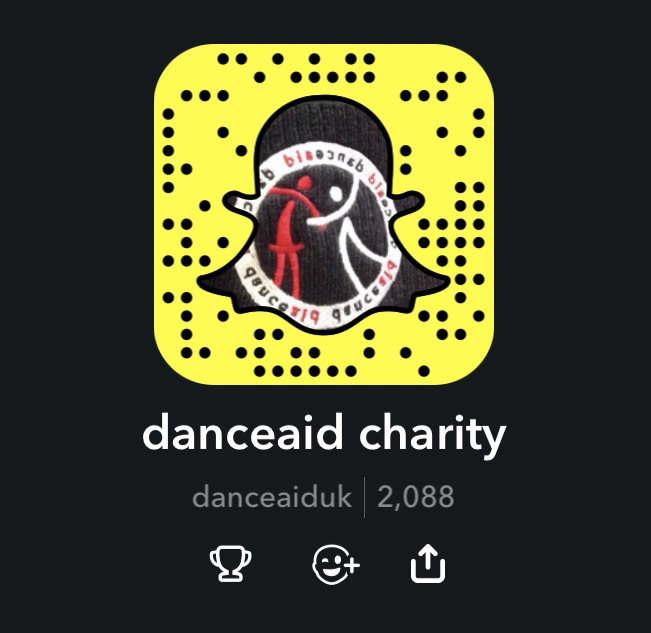 Below is a story about a young boy who danceaid have supported this last year! Without danceaid being at Move It, this young boy wouldn’t have known it was possible to have a custom made chair to help him with his dance and sporting activities.